The reality for dental practices is that competition is tough and each patient represents an investment in time and resources. However, building a true relationship with patients can yield a beneficial partnership between both parties. It's not rocket science to build this relationship, but it does take work. 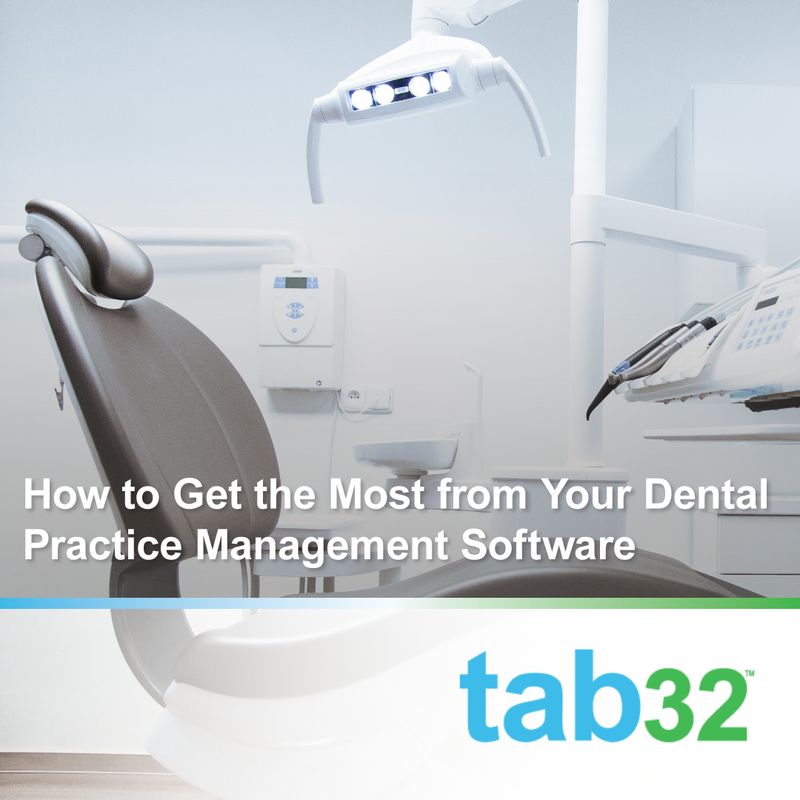 Many dental practice software programs assist with this, and tab32 is no exception. Patients expect top-notch dental care, but they also want a great experience with the office in general. 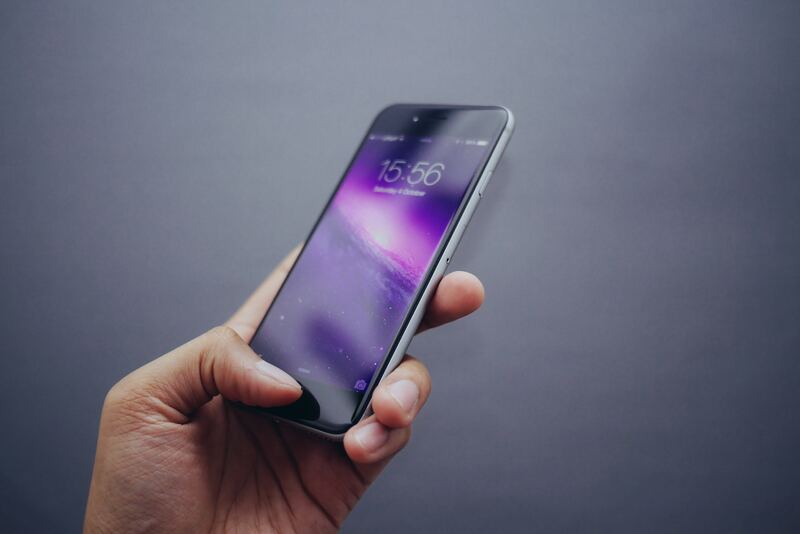 From scheduling appointments to understanding treatment options and making payments, the interactions need to be smooth and intuitive, without being intrusive. 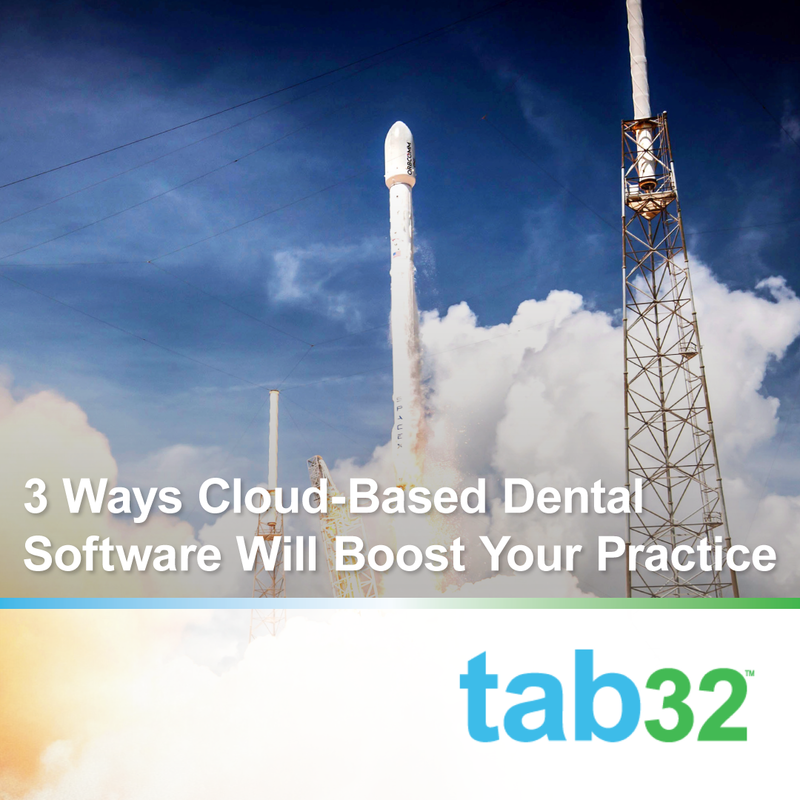 So you've decided that maybe a cloud-based dental software system is the best solution for your practice. Great! (If you're not yet convinced, you can read up on some of our favorite reasons for choosing a web-based software over a traditional version here or here.) There are a number of vendors out there to choose from, so how will you know the best option for your practice, needs, and budget? In theory, good dental practice management software makes life easier for office managers, dentists, and other staff. And if you've invested in a great system, it will enhance the patient experience. Unfortunately, this isn't always the case for many practices and their software systems. Often, dentists and other staff waste hours of time trying to get their legacy systems to do what they need to manage the day to day basics of their busy practice. 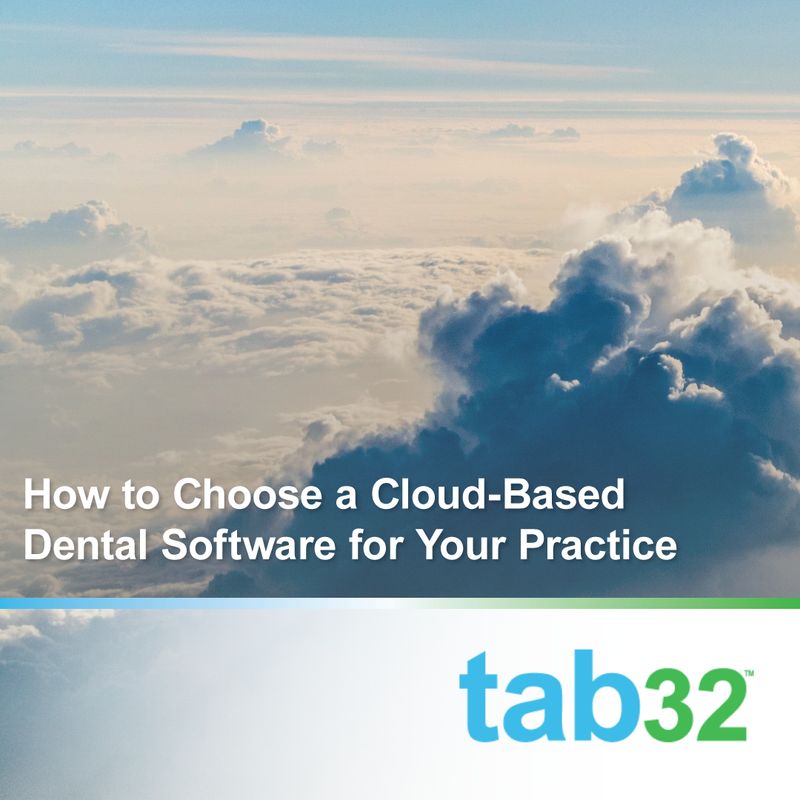 When it comes to dental practice software, you know you're making a big decision. The software is not only an investment of money, it's an investment of time and energy by you and your staff. Not to mention, changing systems can turn into a huge, expensive hassle. For these reasons, it's important that you get the most out of the tool you choose.